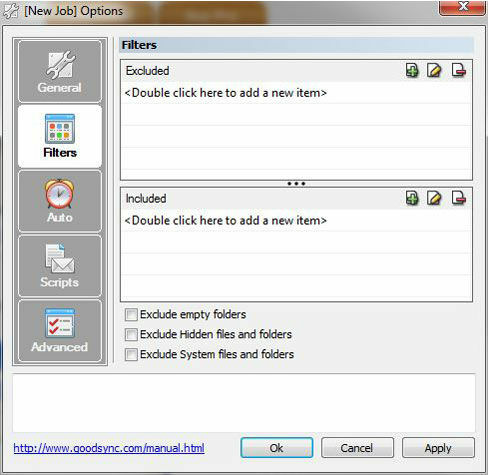 GoodSync2Go is an easy and reliable file backup and file synchronization software. It automatically analyzes, synchronizes, and backs up your emails, precious family photos, music, contacts, financial documents, and other important files locally - between desktops, laptops, servers, external drives, and Windows Mobile devices, as well as remotely through FTP, SFTP, WebDAV, and more. 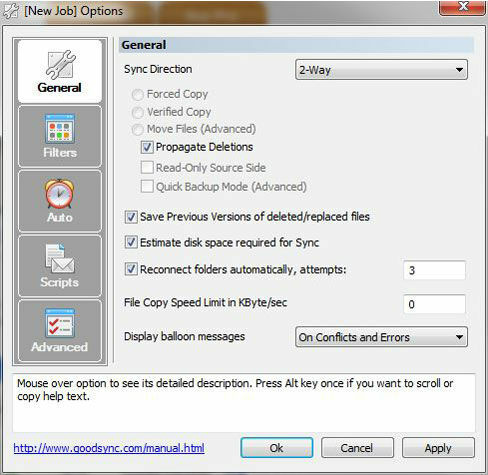 GoodSync2Go installs and runs directly on any portable device such as a USB flash drive or portable hard drive. GoodSync2Go will automatically synchronize all your important files to your USB giving you complete data portability.